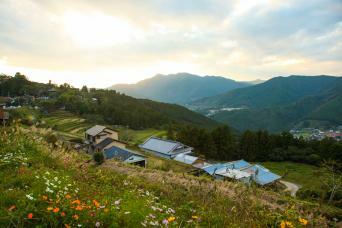 Kotsuga village in Hongu has long been famous as a centre for hand-made Washi paper. Local crafts like this have largely disappeared over time, but now there is a movement to revive the techniques of hand-made paper. Otonashi paper, made from fibres of the mulberry plant called Mitsumata or Kouzo in Japanese, was once dedicated at the Hongu Grand shrine in the form of paper amulets called Gou Shinpu. 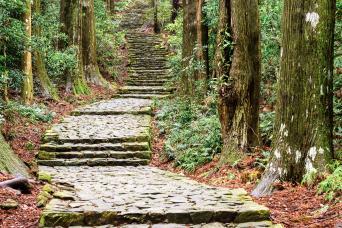 Create your own piece of Washi at the workshop in Hongu and then have it stamped with a special Shuin red seal at the Kumano Grand Shrine at Hongu. 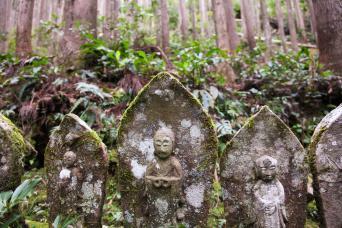 This makes an ideal souvenir of your time on the Kumano Kodo Trail. The craft experience takes around one hour and English explanations are provided at the workshop so you can make the most of the session. The craft experience takes around one hour. The experience is typically undertaken with local craftsmen with English documentation provided, so you can make the most of the session.